Our commitment to you is what sets us apart. Our dedication to you allows us to embrace your goals as our own. That commitment to you delivers results you never thought possible - until now. Our training fundamentals are grounded in science, which means there’s a purpose behind every exercise you do. Get results faster than you ever thought possible. Stop fretting about getting to the gym. 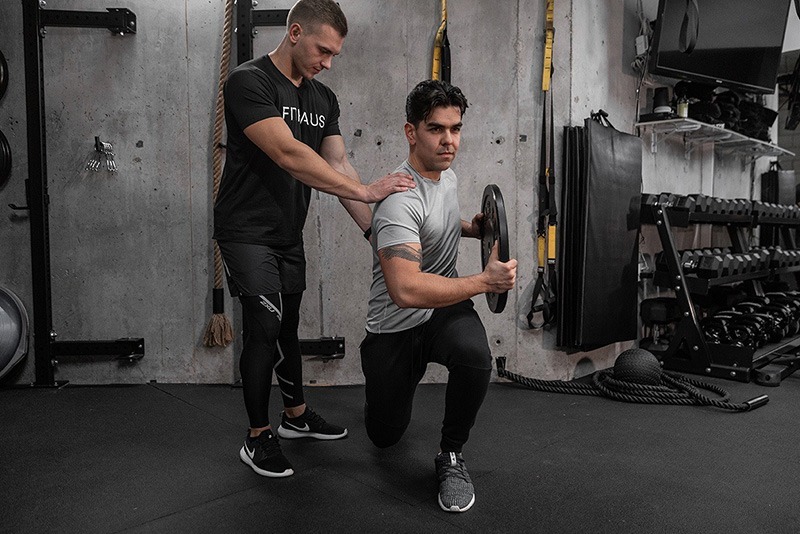 You’ll save countless hours with our team of Personal Trainers that come to you - anywhere, anytime. Sticking with a fitness program is always easier said than done. Until now. We’ll keep you inspired and motivated so you can tackle your fitness journey with ease. Check out what our clients have said about working with FITHAUS. 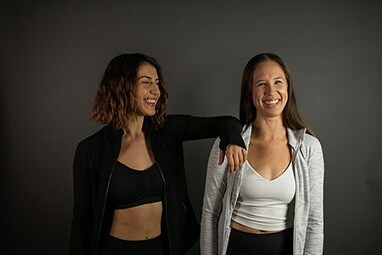 We’ve put together an unbelievable team of Trainers who are committed to one goal - helping you become the best version of yourself. What’s our one fundamental philosophy? To help you become what inspires you. Then, help you become better. That’s what FITHAUS will do for you. 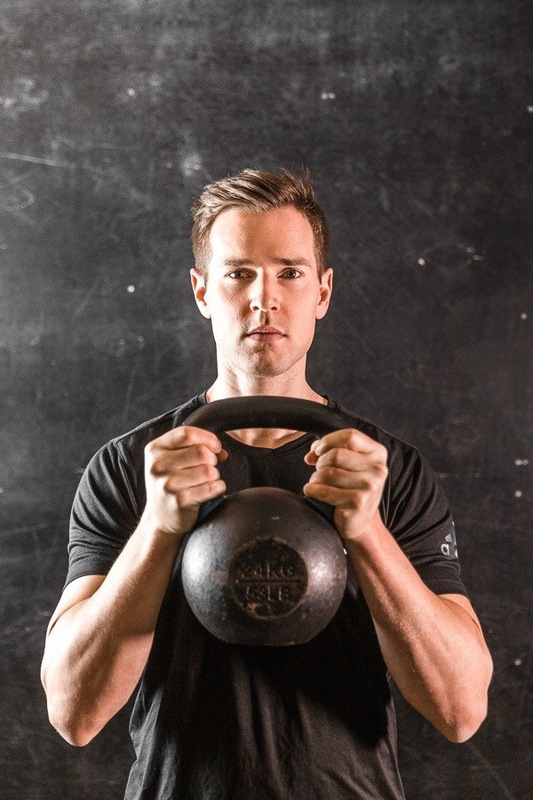 Personal Training sessions held with FITHAUS over the last 12 months. 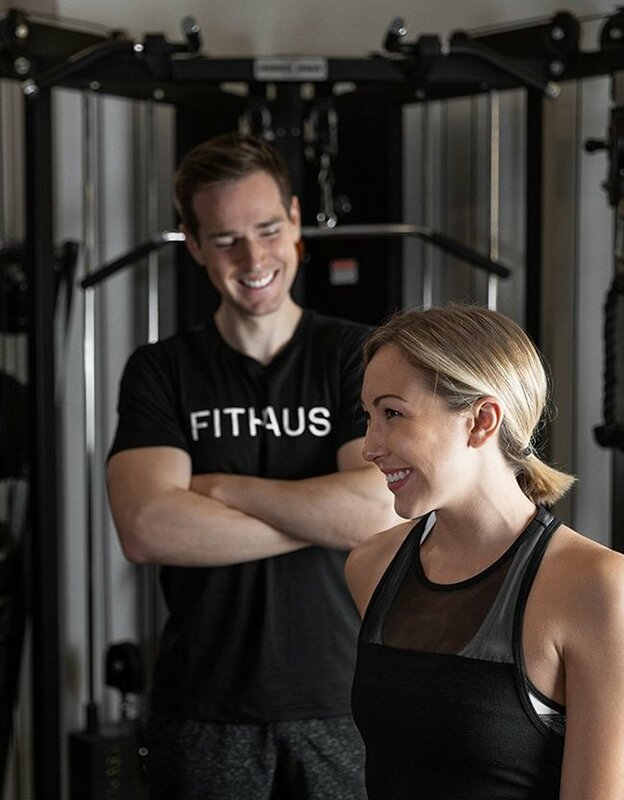 FITHAUS has a team of more than 100 talented Personal Trainers. Client satisfaction rate from hundreds of verified clients. We take the quality of our Trainers very seriously, and it shows in our vetting process. All of our trainers hold fitness certifications or university educations from a fitness or kinesiology program. But we believe that a quality training experience extends beyond education and knowledge. It’s the passion to inspire. It’s the ability to motivate. 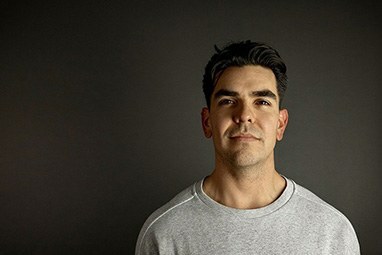 It’s a desire to take on their clients' goals as their own. That’s what you’ll get with a FITHAUS trainer. A team of professionals with a profound commitment to your goals. We believe in the power of getting you set up with the right Personal Trainer - the best possible one for you. That starts with truly understanding you. 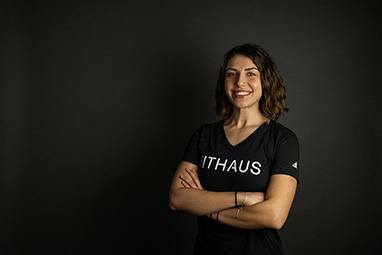 We take a human approach to learning more about you, so when you sign up for FITHAUS, you’ll be chatting with a dedicated member of our team. Not filling in some online questionnaire. To achieve results faster, you’ll have to train the right way. Exercise is random. Training is methodical. It’s grounded in science. We’ll set you up with a customized training plan based on your body and your goals. Because we don’t believe in a one-size-fits-all approach. And neither should you. We’ll help you embrace the process and enjoy your fitness journey. Those workouts you once dreaded, you’ll begin to love. That confusion and uncertainty you had about exercise... That will be gone. You’ll finally get to know what progress feels like. And you’ll love it. Your success is our success. See what our clients are saying about us. Your success is our success. We are 100% committed to helping you achieve extraordinary results. Our trainer goes above and beyond. She’s been phenomenal. I have lost 40 pounds in just over 4 months! By combining weight training and high intensity interval training, you’ll maximize calories burned both during, and after your workouts. We design our training programs with a functional philosophy in mind. Everything is designed to strengthen your body, while keeping you engaged - mentally and physically. 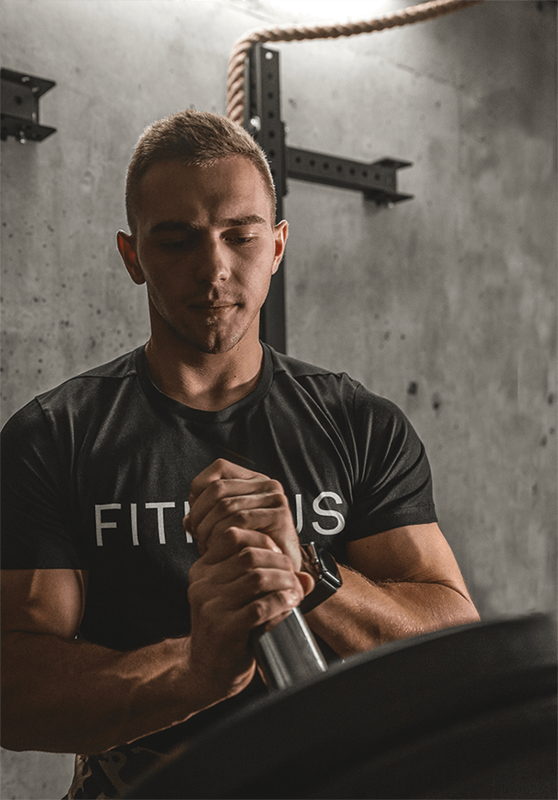 With high volume workouts combining compound and isolation movements, we’ll target your muscles effectively and efficiently to stimulate muscle growth. 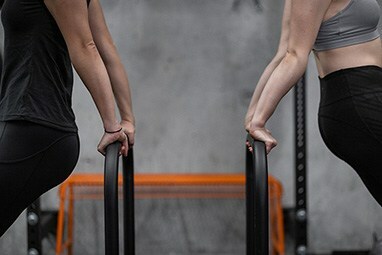 Our training is designed to enhance your posture and improve mobility and flexibility, so you can move better and be pain-free in everyday life. Semi-Private Training combines all the best elements from Personal Training and group fitness into one. You’ll get the customized workouts and support of a Personal Trainer, while challenging your friends and sharing the cost of the training. 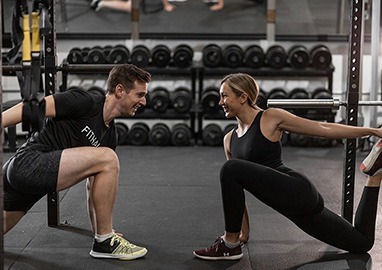 Work with a Personal Trainer in a 2-on-1 setting alongside one of your friends or loved ones. We know how to keep the workouts engaging and customized even if you both have different fitness goals. Session prices from $40 per person. Work with a trainer in a small group setting at your home or workplace. Our trainers have experience with groups ranging from 3-30 people in size! Session prices from $26 per person. We’re so confident in our ability to help you that we’ll give you the first session for free. No credit card required. Still not sure if we’re a good fit for you? 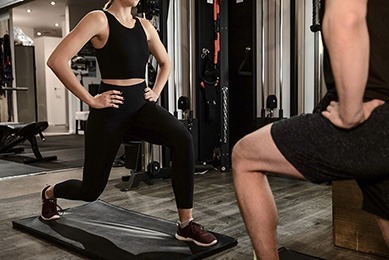 We’ll give you a free trial session so you can see what you’re capable of with the help of our certified personal trainers! Your success is ultimately our success and we’d love to help you reach your health and fitness goals.